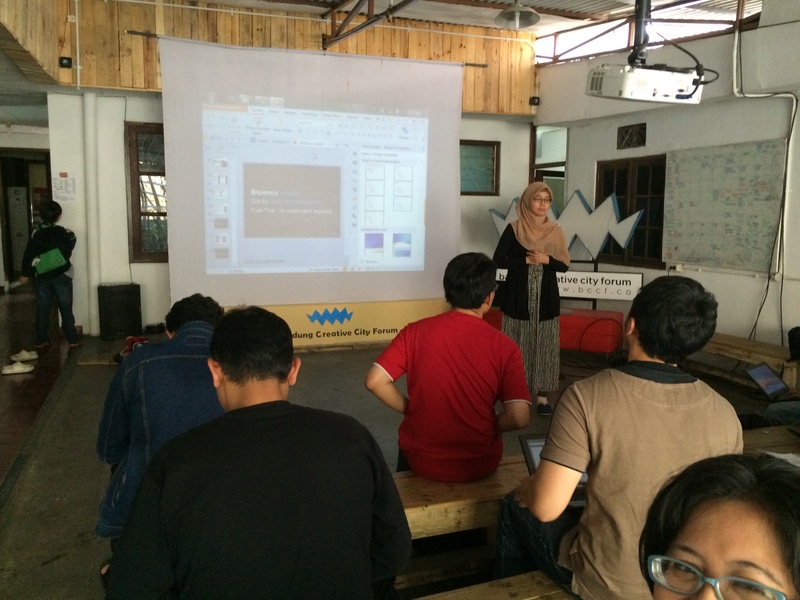 This is totally an interesting workshop! 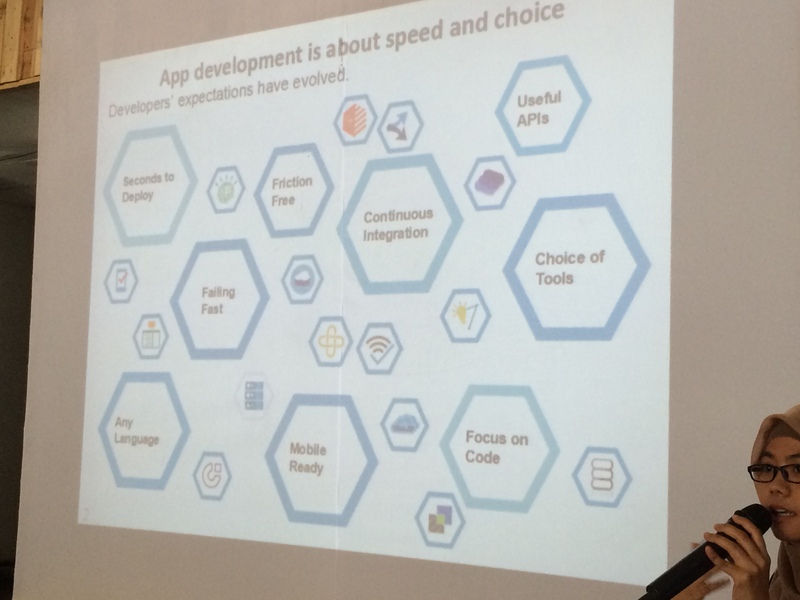 Bluemix has so many things to offer! 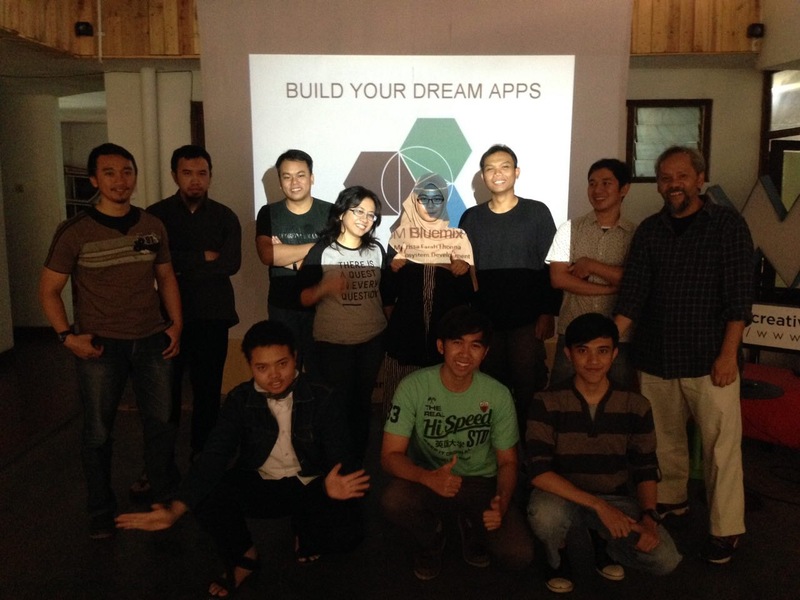 To build your own apps, with zero cost investment. 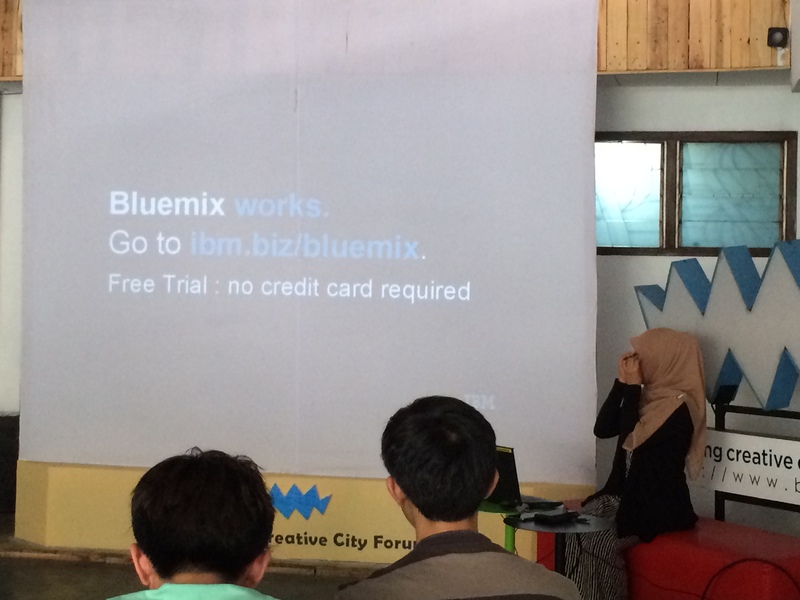 IBM Bluemix makes it possible. It is about speed and choice. 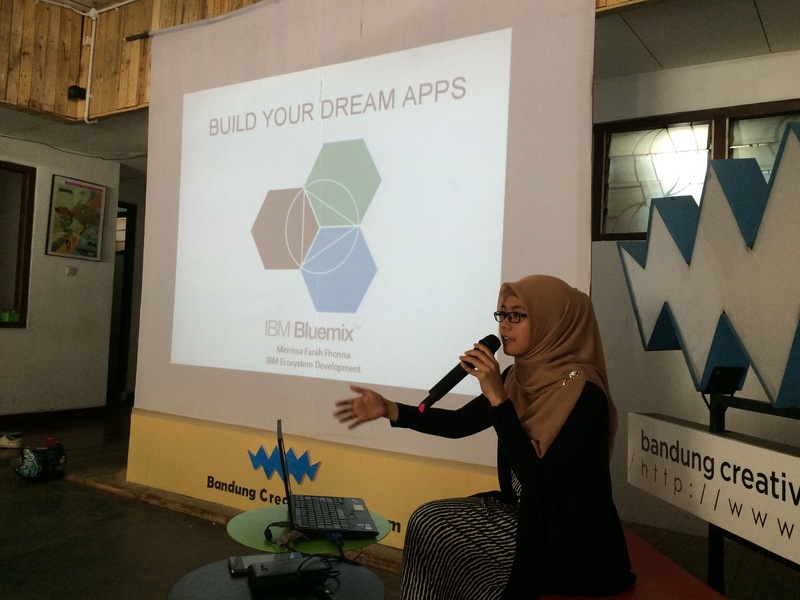 We also did create our own chat apps using BlueMix! 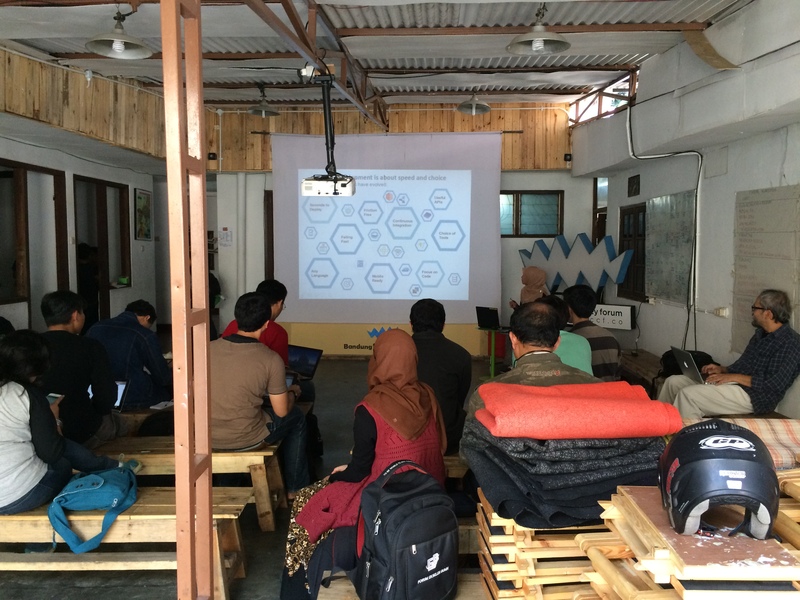 What a workshop! 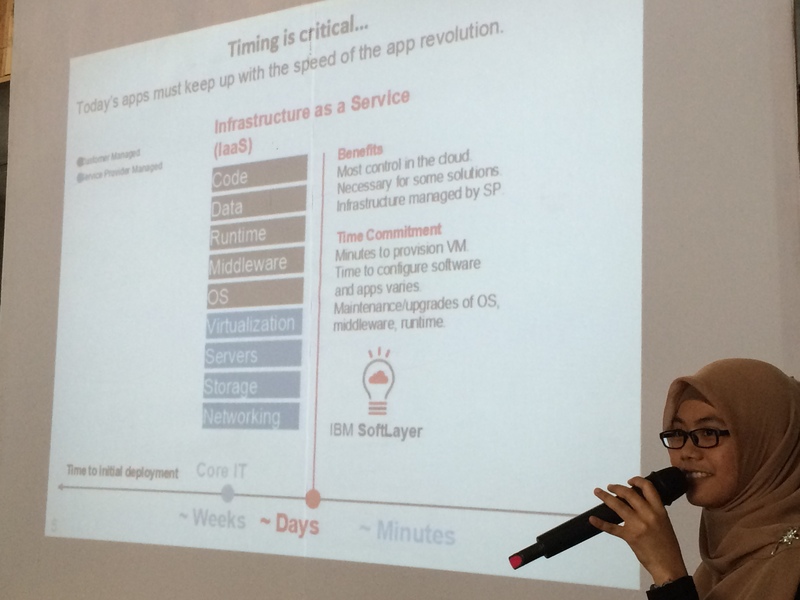 Thank you IBM!